As Jewellery experts we have the knowledge and ability to restore and repair most types and styles of jewellery as well as clock repairs. We can also provide jewellery valuations. Valuations can provide more besides the value of the jewellery pieces. 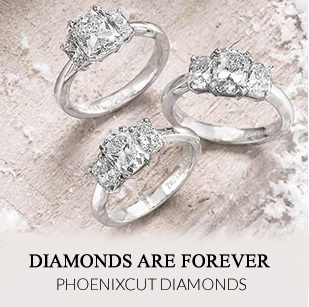 We understand that jewellery is a long lasting cherishable item of love. If you have a piece of jewellery with sentimental value needing restored or repaired, you will be in very good hands with our repairs experts. 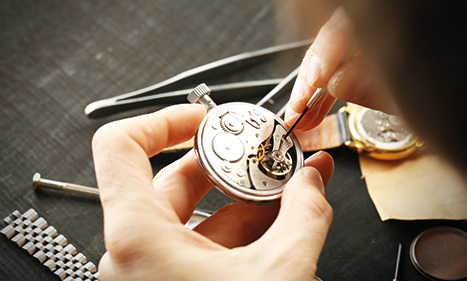 Our repair experts provide service repairs of all types of timepieces, including mantel and pendulum clocks, to pocket and wristwatches. With over forty years of experience, we have developed a deep understanding of what you expect when having your timepieces serviced. We are a commitment to quality and honesty, time and time again. Valuations can provide more besides the value of the jewellery pieces. In addition to providing the “valuation for insurance”, our experts will discuss each item with you in detail and you are free to ask any questions. We provide an expert silver repair and replating service for those old and antique pieces which need some extra care and attention to bring them back to their original state value.